For the markets, the key question is what to assess. Assessment is becoming more specific, focusing on exactly the key success factors for the job whether that is ability, personality or motivation.  GeNeX, an initiative of LASSIB Society, is a unique Psychometric Assessment frame work, built to meet custom needs of the individuals, Organization and the Governments. Psychometric Assessment refers to the process of measuring a candidate’s relevant strength and improvement areas. This form of measurement is primarily employed to assess employment suitability, including company-candidate fit, identify the skill gap and training planning, it is also used suitability/readiness of a candidate for the next role by the organizations. By individuals this is used as SWOT analysis and to assess how far they are from their aspired career goal. For Governments it helps in building the strategy and setting the benchmark in the education, employment so as build winning nation through their Human Resources. Psychometrics is a field of study concerned with the theory and technique of psychological measurement. One part of the field deals with the objective measurement of skills, knowledge, abilities, attitudes, personality traits, construction and validation of assessment instruments such as questionnaires, evaluation mechanism, assessor’s judgment, and personality tests. Whereas other part deals with statistical research bearing on measurement theory. GeNeX, Psychometric Assessment frame work uses the measurement of psychological factors that are related to performance in occupational situations; testing the knowledge, abilities, attitudes, personality traits, and motivation of individuals. These are not only described in a qualitative way, but are also measured in terms of quantity and benchmarked against the best in class in the given industry. GeNeX utilizes measurement instruments that allows prediction of later job performance and the inter-correlation of the different skill areas enabling a holistic view of where a person stands in a desired skill area.